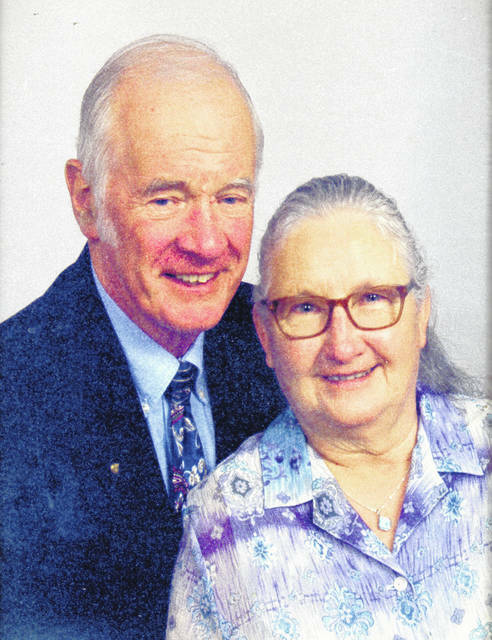 Conrad Dwight and Loretta “Lorrie” Cimino of Waldo celebrated their 50th wedding anniversary with a luncheon at the Westfield Community Church in Westfield on July 14. The couple married on July 13, 1968, in Olive Hill, Kentucky. The couple has a son, Daniel (Julie) Cimino, of Marion. Dwight spent 30 years with PPG of Delaware. He is presently the pastor of Westfield Community Church, as well as the chaplain for both the Delaware County Veterans Association and the Vietnam Veterans of America Chapter 1095 of Delaware. Lorrie is retired.